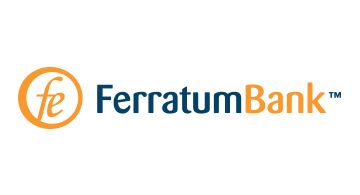 Ferratum is an international financial institution offering a wide range of Banking Services such as consumer and SME loans, deposits and savings products. Ferratum has more than 12 years of digital history offering services via mobile and online channels to more than 1.7 million customers. Currently operating 25 countries in 5 continents having full European Bank License, Ferratum has a unique possibility to build strong partnerships with local banks and other financial partners to participate in Ferratum's state-of-art API-based Financial Mobile Platform.